It is a known fact that Boyapati’s new film, Jaya Janaki Nayaka will release on the 11th of August. 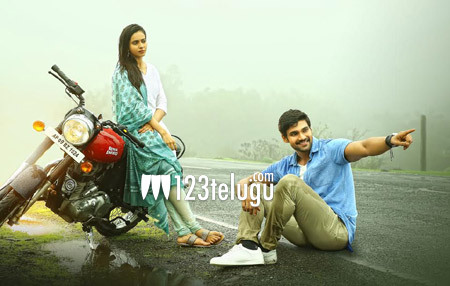 Bellamkonda Sreenivas plays the main lead in this film which is touted to be an action entertainer in true Boyapati style. But many do not know that the romantic thread in the film will be one of the good points in this film. Reports suggest that for the first time, Boyapati has showcased some memorable romance between the lead pair which will form the major point in the film. Rakul Preet and Pragya Jaiswal play the female leads in this film which also has Jagapathi Babu.